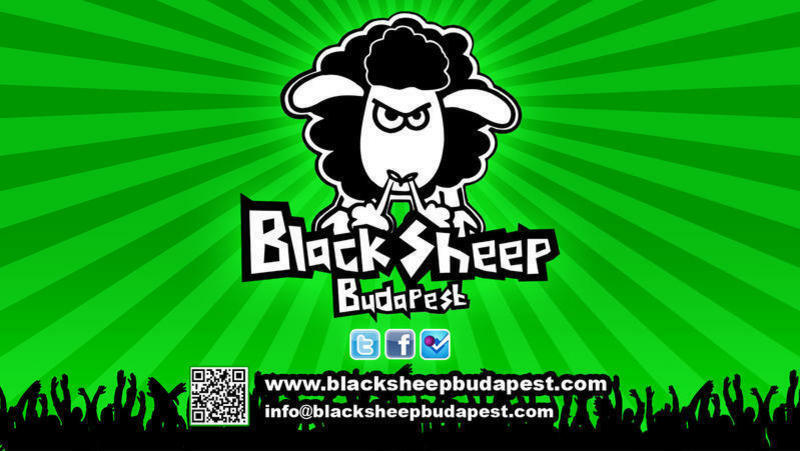 The BlackSheep Hostel is NOT ONLY FOR SLEEPING but for discovering a new city with a high level experience through big varieties of programs and facilities. We organise FREE hungarian dinner on every Thursday and have special pub crawl with local guides. We also have our WALKING TOUR on Saturdays, included meal and drink with our guide who takes you to the must-see places. Arrive even by train, plain or bus, you will find easily 'Blaha Lujza ter' METRO STATION which is in the downtown. Walk ONE MINUTE from there, and you will reach the hostel on the 5th floor. 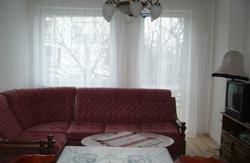 We have different sort of rooms, private double room, 6 and 8 bed dorms. All the beds have security free lockers. Take bus nr. 200 to Kőbnya Kispest metro station and than take metro 3 (blue line) to Dek Ferenc tr. Change the line to metro2 (red line) and go to Blaha Lujza tr. Take metro3 (blue line) to Dek Ferenc tr. Change the line to metro2 (red line) and go to Blaha Lujza tr. Take tram nr. 4 or 6 to Blaha Lujza tr (4 stops). 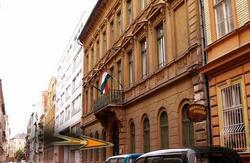 There you find Rkczi t, first street on your right is Akcfa utca, the street of the hostel. 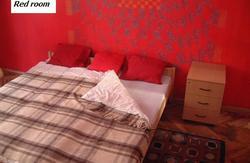 From Rkczi t, you find 50 meters the hostel, Akcfa utca 7, next to the Black Sheep Bar. Take the metro2 (red line) to Blaha Lujza tr (1 stop).